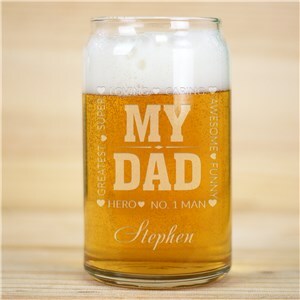 Help Dad relax on Father's Day after a hard afternoon of working in the yard, at a desk or really any time at all! 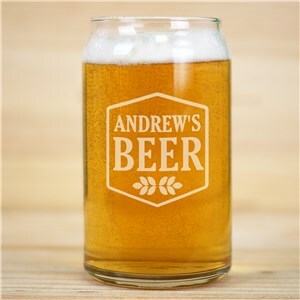 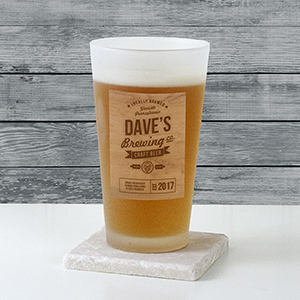 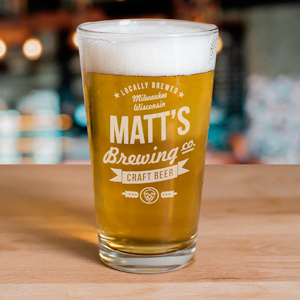 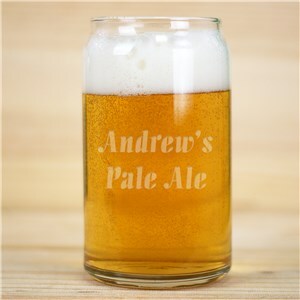 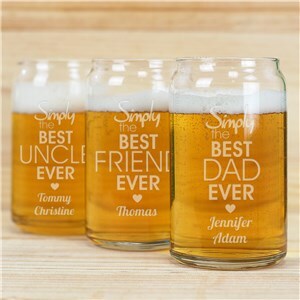 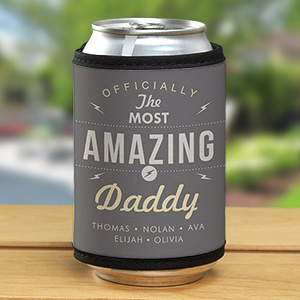 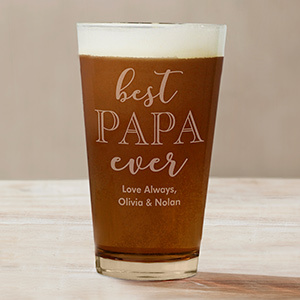 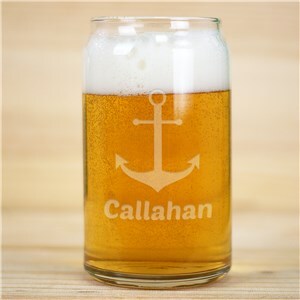 GiftsForYouNow has a ton of great Personalized Father's Day beer glasses and Bar & Drinkware to give Dad something all his own this Father's Day. 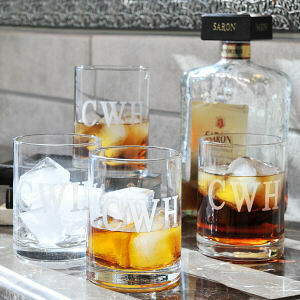 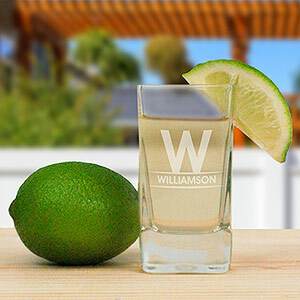 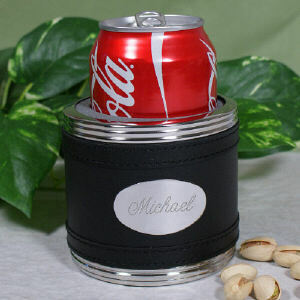 You can outfit his whole bar with personalized Glass Beer Mugs, shot glasses and even the coasters to put them on. 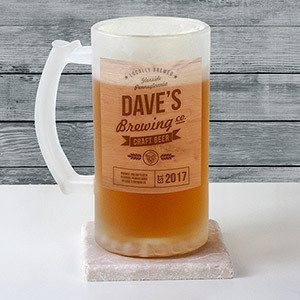 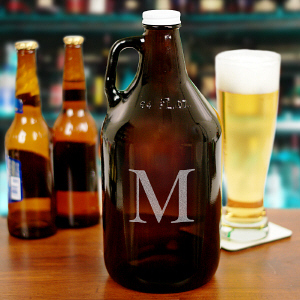 And if Dad is a home-brewer, check out our great selection of personalized Father's Day growlers, bottles, glassware, and more! 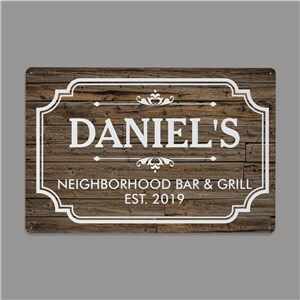 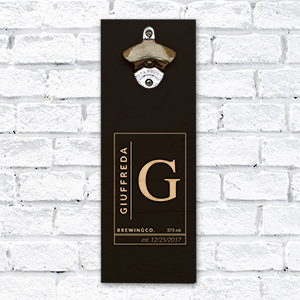 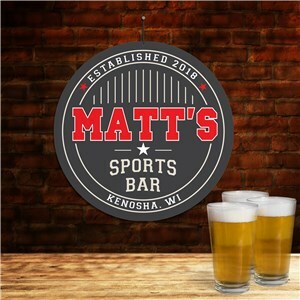 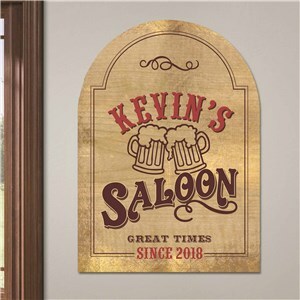 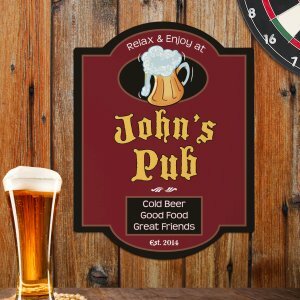 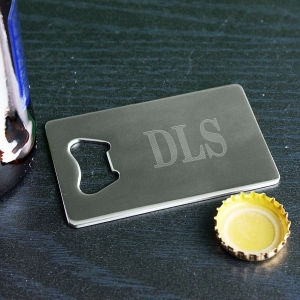 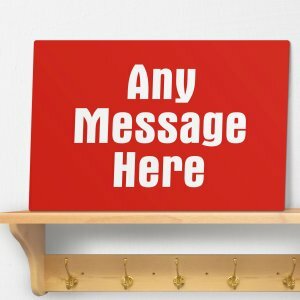 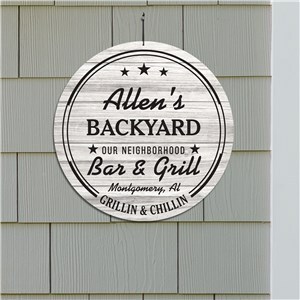 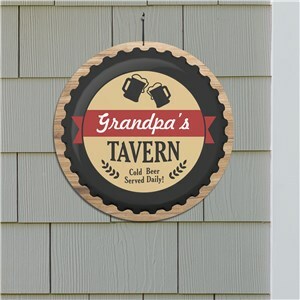 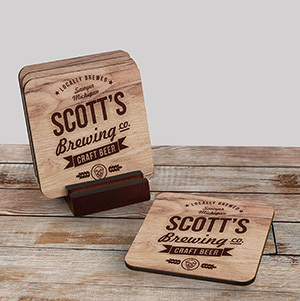 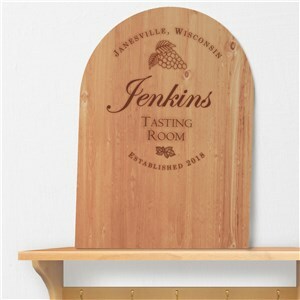 Decorate Dad's home or bar with unique bar signs, personalized bar ware and custom bar decor! 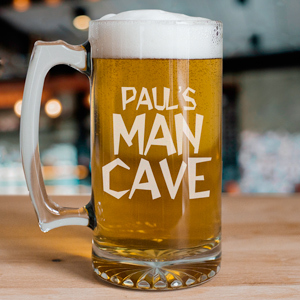 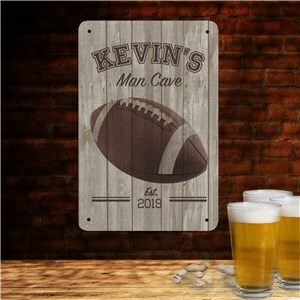 Let him sit back, relax and enjoy his man cave with personalized gifts. 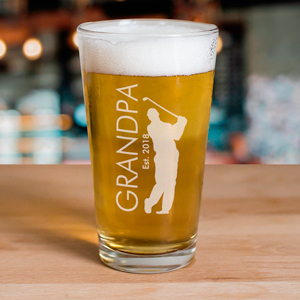 Here's one of our favorite Daddy coffee mugs.